February 11, 2019 Robert W.
Bus signage and decals can bring those busses to life with a colorful print and decals. Bus signage and decals are becoming the norm on buses because bus owners have learned the value of marketing as they self promote their business on their buses through signage. Some bus companies will even lease out the advertising space on their buses to companies who pay a lot of money to advertise on buses. 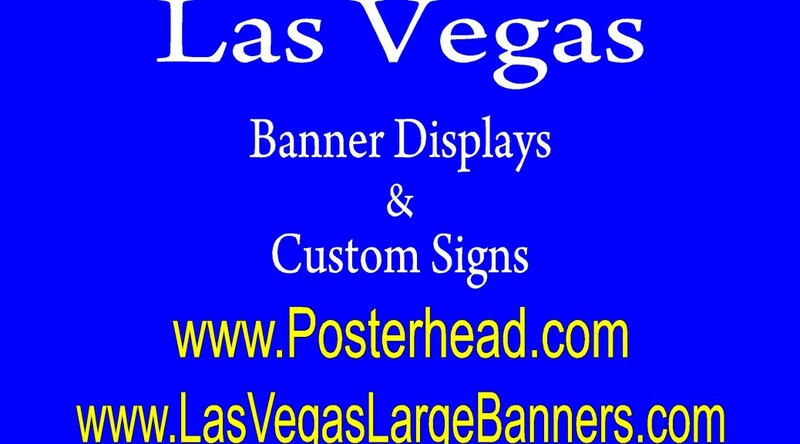 the local transit company ( bus company) has learned that many local Las Vegas businesses will pay for the right to advertise on their buses as they make there way across Las Vegas on their daily routes. Transportation Buses log hundreds of thousands of miles yearly on the streets and highways of America. These buses will be seen by hundreds of thousands of people and these buses basically act as a mobile billboard. If the bus is travelling nationally, large companies usually advertise as they offer there products all across the United States. If the company is a local company, they will only advertise on buses that travel locally as people in New York have no interest in their services. Bus signage and decals is way to raise revenue against operating expenses. Bus signage and decals can be anything from simple bus vinyl lettering all the way to a full wrap from bumper to bumper where the entire bus is covered with print. Most bus companies elect to go with a partial wrap which includes lettering, cover the windows with window print coverings and decals. This way the bus is covered with appropriate signage but not at the cost of a full wrap which can run anywhere from $5,000 to $10,000 on a bus. Partial bus wraps are much less than a full wrap and can be just as effective as a full bus wrap.